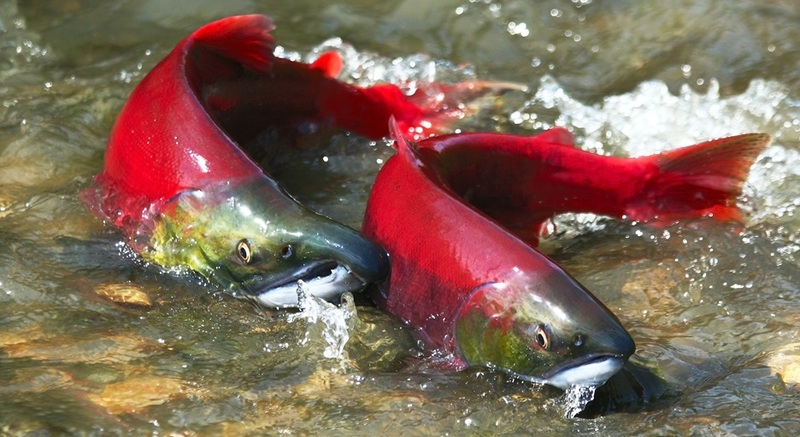 As a result, on March 15, 2019, the British Columbia Salmon Restoration and Innovation Fund was launched. The fund is a federal-provincial collaboration that will help restore the habitat of BC’s wild fish stocks in communities across British Columbia, and the protection of the province’s vulnerable wild Pacific salmon species. The Government of Canada is investing $100 million over five years, and the Government of British Columbia is investing $42.85 million over five years.